CA Lending® has been providing car loans for people with bad credit in Ontario and across Canada with interest rates as low as 3.97% APR (o.a.c.). 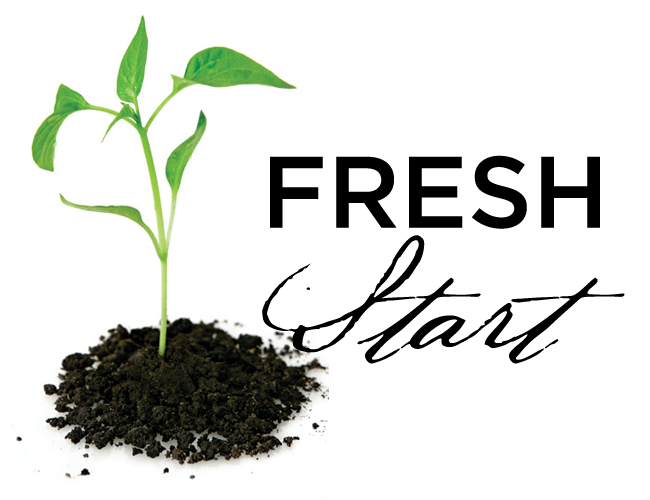 When starting fresh after bankruptcy an auto loan is the quickest and most efficient way to reestablish your credit. CA Lending® has facilitated thousands of car loans over the years providing consumers with realistic solutions even if you have no credit or are in a current consumer proposal. So apply today and we’ll have your auto loan approved and you driving in 36 hours.